Search, find, compare, review, and shop for Floor Care Appliances. | Prenzi.com | Your source for appliances. 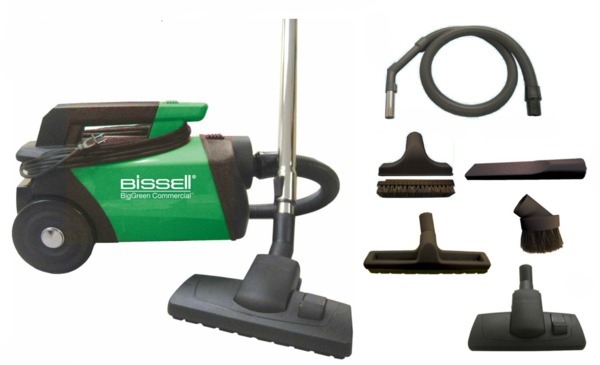 Carpet Shampooers/Steamers, Floor Sweepers, and Vacuum Cleaners. Search, find, compare, review, and shop for deals on Carpet Shampooers/Steamers, Floor Sweepers, and Vacuum Cleaners. We feature all the most popular Carpet Shampooer/Steamer, Floor Sweeper, and Vacuum Cleaner brands and manufacturers from the top appliance stores online. With hundreds of Carpet Shampooers/Steamers, Floor Sweepers, and Vacuum Cleaners, you're sure to find what you are looking for.